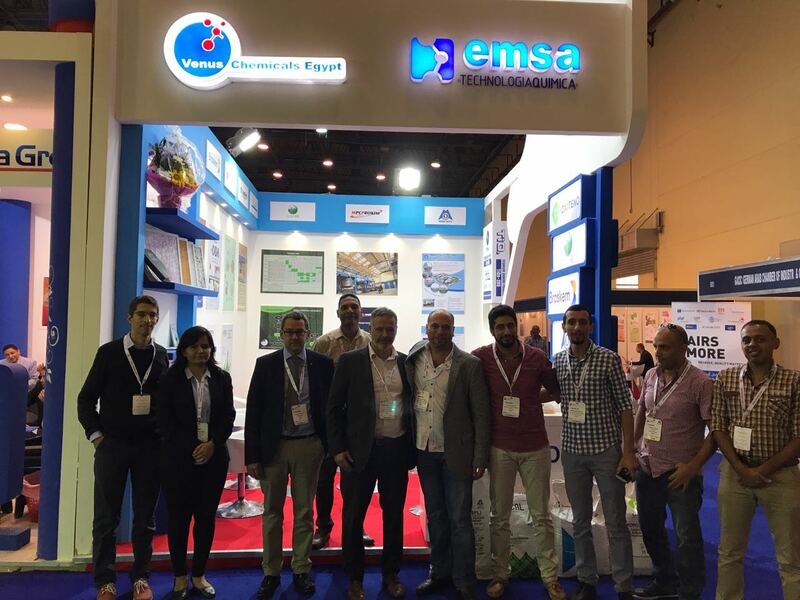 Venus Chemicals Egypt is attending in Cairo event of MECS 2017 with some of our partners as belwo : – Emsa Technolgia Quimica- Spanish Partner. Ciaries – Spanish Partner. 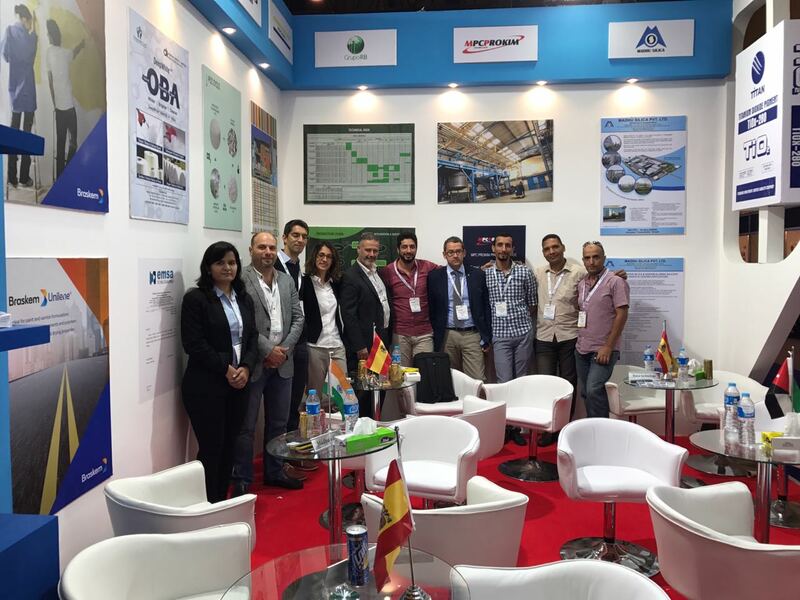 Highchemie – Spanish Partner. Deepak Nitrate – Indian Partner. Madhu Silica – Indian Partner . 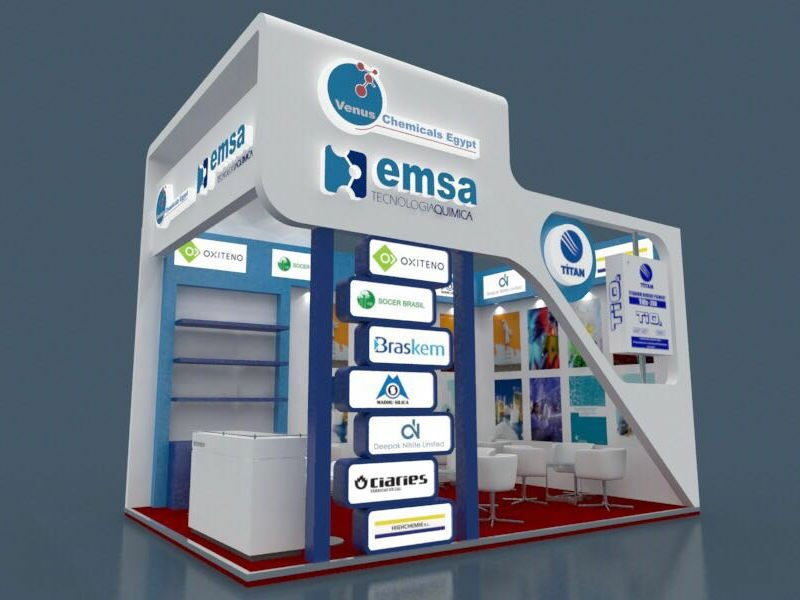 So we are inviting all our customers to visit us at stand No F1 .